Not all Buyer\'s agents in Hawaii are the same. 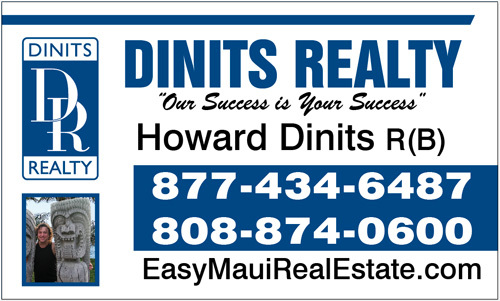 Looking for a Kihei Buyer’s Agent? But not all buyer’s reps are equal. A buyer’s rep who has earned the Accredited Buyer’s Representative (ABR®) REALTOR® designation has made an extra effort to raise the bar, with additional training and experience in serving you, the homebuyer. If you work with an ABR®, you can feel more confident that you’ll receive the highest level of buyer-representation services. The ABR® designation is the benchmark of excellence in buyer representation. This coveted designation is awarded to REALTORS® who meet the specified educational and practical experience criteria, by the Real Estate Buyer’s Agent Council (REBAC) of the National Association of REALTORS®.